Susy Boyer is a freelance illustrator living and working near the beach on Queensland's Gold Coast, where she is raising her three sons. After graduating from The Qld College of Art in Brisbane, Susy spent 5 years working as a graphic designer on magazines in Sydney and London before taking up illustration full-time. 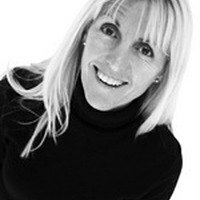 She loves working in publishing, especially children's books and has illustrated over 50 titles mainly for the educational market. 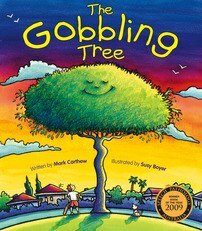 Her latest illustration project The Gobbling Tree, is her second picture book. Susy is interested in art, design, photography and sport and gains inspiration and motivation while running, swimming or walking on the beach.